Does Your need for control stress you out? Add the Sabbath to your rhythm. It established a livable rhythm for life—one that gave everyone the opportunity to rest and recharge. It acted as a check on people’s pride in their work by giving them time to refocus on God each week. It reminded everyone of their dependence on God, not their own labor. Those are all good things, but is the Sabbath for us? It was part of God’s covenant with ancient Israel, but does it apply in the modern world? For Christians, observing the Sabbath doesn’t carry the weight of law. We’re not obligated to do it. But that doesn’t mean it isn’t a valuable spiritual practice. It just means we’re free in Christ not to do things that benefit us if that’s what we choose. But diving into the Sabbath is a great choice. It honors God. It changes your perspective on time and work. And it sets up a rhythm of intentional rest that will help you to work better and harder when it’s time to work. Ready to Start Observing the Sabbath? 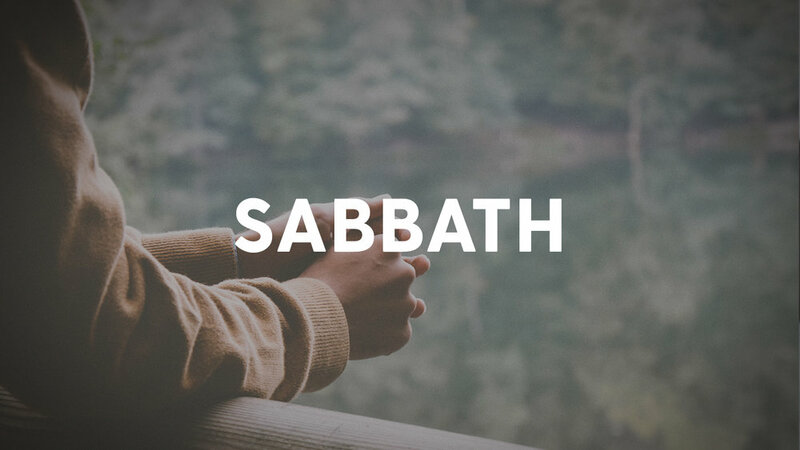 If you think you’re ready to try observing the Sabbath, download this guide. It will give you a little more background on the practice, as well as some questions you can discuss in a group or reflect on by yourself, and some tips for observing the Sabbath.